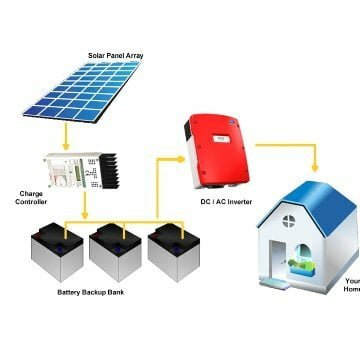 Solar Home Lighting System (SHLS) harnesses the sun’s energy to light up your home and power your small appliances. With benefits that extend both to your wallet and to the environment. Solar Home Lighting System is not just a ‘brilliant’ idea; it is a ‘responsible’ one. Providing illumination powered from the sun’s renewable energy, the solar cells in the system convert the sun’s energy directly to electricity. This electricity is stored in the battery and used for lighting whenever required. 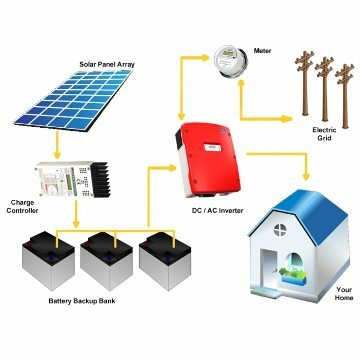 Solar Home Lighting System, compact, portable and easily mountable, is an economical solution to all your power problems and comes in an easy-to-install kit. Non-Polluting: Powered by the sun’s renewable energy, the system is energy neutral and an absolutely clean source of illumination. 1kwp solar installation reduces 1⁄2 ton of CO2 (carbon dioxide) per annum. No Maintenance: The system has few moveable parts – reducing the risk of breakage. Once installed, it lasts for long time and requires little attention. 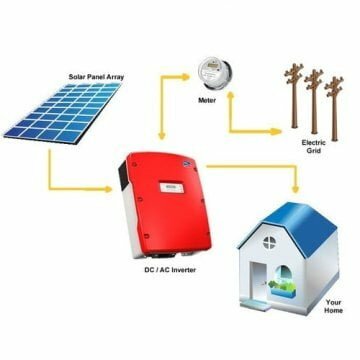 Here is complete Detail, Working, Technical Specification and Cost of 18w 20w 30w 75w Solar Home Lighting Systems. Battery : Tubular plate Lead Acid or VRLA Gel. Other components: control electronics, module mounting hardware, battery box, inter-connecting wires/ cables, switches, etc. 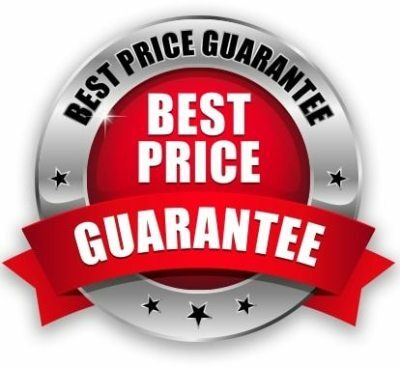 Warranty: 1 years for Complete System. Charging Time:- 6 to 8 Hrs. Wire, Switching, battery box, Charge Controler & other Accessories.